The ability or Radio to capture history is a continual source of amazement. Some moments are somewhat obscure, but meaningful nonetheless. 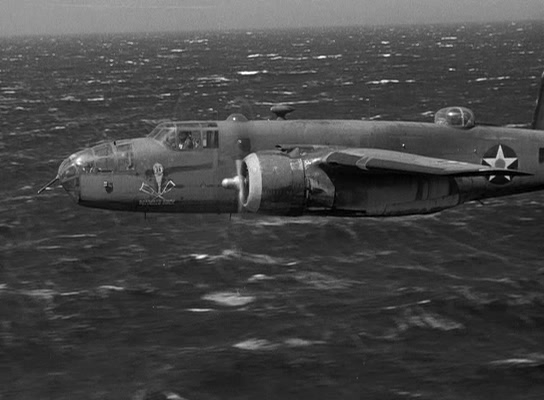 For our consideration today we have an episode of Your AAF, Doolittle Fliers. The program was a weekly presentation of the Army, formerly titled Fighting AFF (evidently the name change came about as a reflection of the Service’s changing peacetime mission.) The Sept 6, 1945 broadcast, one of the first after VJ day, features the first interviews with the last three of the Doolittle fliers to return. The airman had only recently been released from a Japanese POW camp, and there thoughts were recorded on an Army wire recording device when they landed in Chungking. 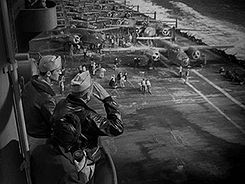 The Doolittle Raid on Tokyo was one of America’s earliest victories in the Pacific. The genesis of the raid took place at a White House meeting of the Joint Chiefs of Staff on Dec 21, 1941. President Roosevelt insisted that a plan be devised to bomb Japan as soon as possible in response to the Pearl Harbor attack two weeks previous. An audacious plan was devised to launch land-based Army B-25 bombers from the deck of an aircraft carrier. The fliers for the mission were selected by Lt Col Jimmy Doolittle, who would also lead the mission. Training and preparation for the mission was conducted in great secrecy. 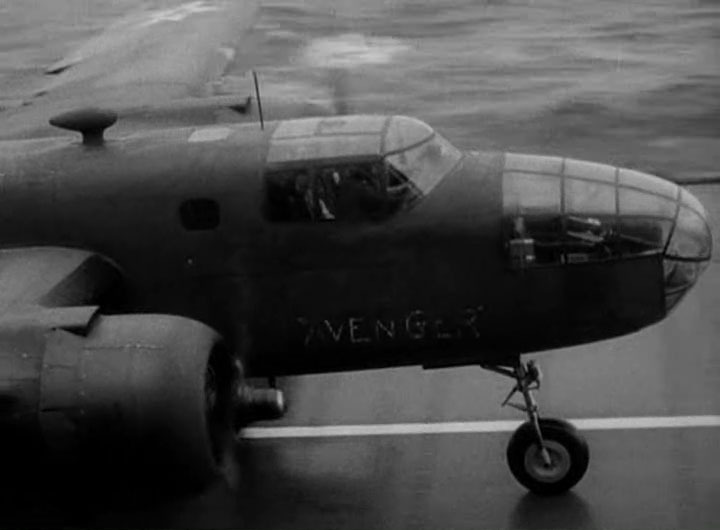 Although relatively little damage was done on the ground in Japan, and all of the aircraft were lost (for which Doolittle expected to face a court-martial), the mission was a success. The Imperial Japanese Navy, which had been steaming with impunity in the Western Pacific and Indian Ocean, was forced to reduce its reach so that it could better protect the home islands, and Admiral Yamamoto became resolved to attack Midway Island. The Japanese defeat at Midway would be the turning point of the war. The wire recording on the runway in Chungking breaks “radio rules” by letting the newly released POWs send personal messages to their loved ones. One of the fliers, Sgt Jake DeShazer of Madras, OR, had been sentenced to death for his participation in the raid. His sentence had been commuted by the Emperor Hirohito. After the war DeShazer returned to Japan where he remained as a missionary for many years. While in Nagoya, the city his aircraft had bombed, he became close friends with Capt Mitsuo Fuchida, the Japanese pilot who lead the attack on Pearl Harbor. The two airmen preached together on a number of occasions. This entry was posted in Doolittle Raid, Historic, Historical Speech, Old Time Radio, Patriotic, Propaganda, WWII and tagged Dolittle Raid, Your AAF. Bookmark the permalink.